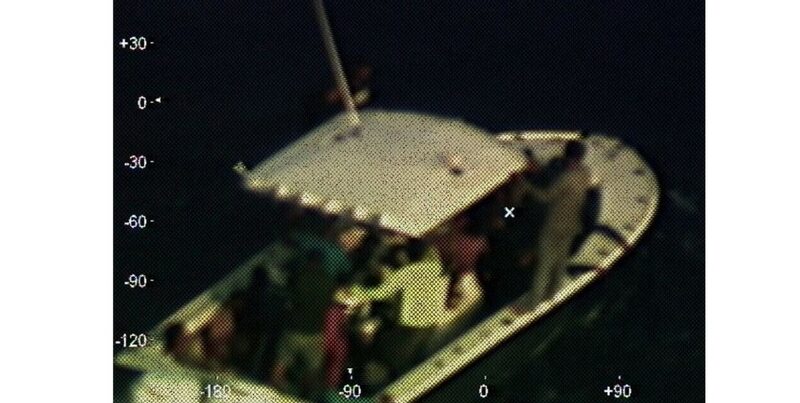 The Coast Guard cutter Spencer encountered the Haitians on Wednesday on an overloaded 25-foot boat about 35 miles northeast of Tortuga, Haiti. Crew members found six softball-sized packages of marijuana floating approximately 100 yards from the vessel. They discovered on board three other packages of marijuana and a package that tested positive for amphetamines. 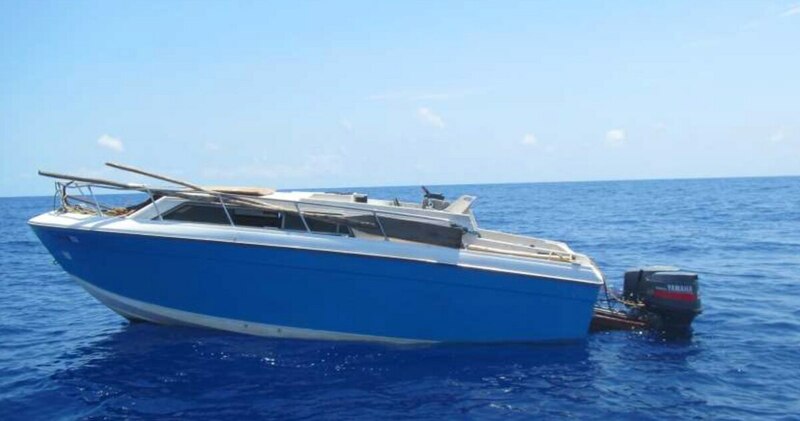 The Coast Guard crew transferred the Haitians to their cutter and destroyed the other boat since it posed a hazard.